We also provide electrical contractors in Gooding, ID, Hailey, ID, Mountain Home, ID, and the surrounding area. Upgrade your home or business with our professional electrical contractors in Twin Falls, ID. We offer a complete range of electrical services for residential, commercial, industrial, and agricultural properties. 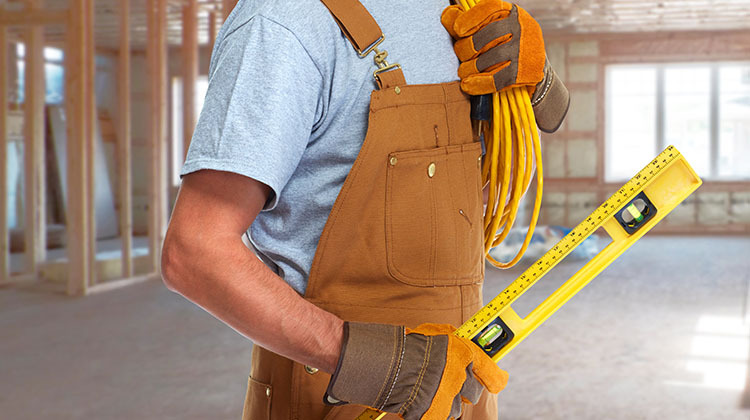 From new construction projects to regular electrical maintenance, we do it all. 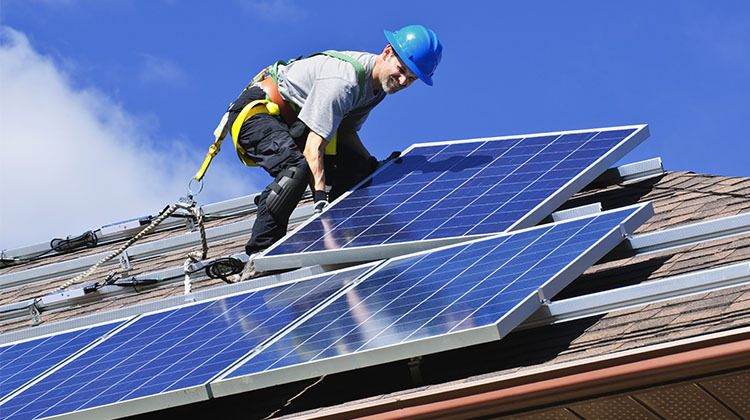 We'll even help you go green with a new solar panel installation. Our contractors provide free estimates for every project, so you know exactly what service you require. 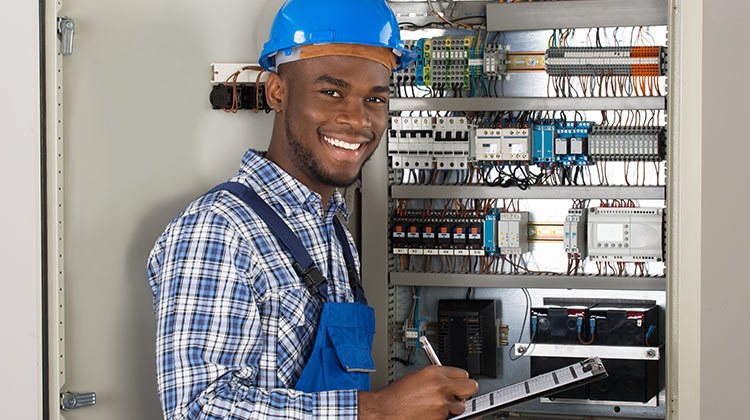 We'll work with you to ensure your new electrical system meets and exceeds your expectations. Contact us today for additional information about our residential and commercial electrician services. Find out pricing on our electrical services. When you need electrical contracting services, you want a professional. Here at ACE Electrical, we possess more than 27 years of experience in the electrical industry. Founded in 2003, our professional electrical contractors provide every customer with quality service and are dedicated to your complete satisfaction. You can count on us for all your electrical needs. We have the tools and the knowledge necessary to deliver prompt and efficient service to you.